If you’ve missed some of our biggest business stories this week, we’ve got you. 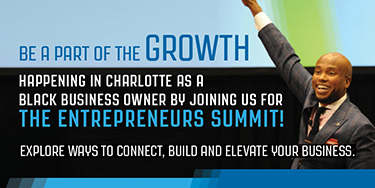 Here’s a roundup of some of the biggest stories Black Enterprise recently covered. 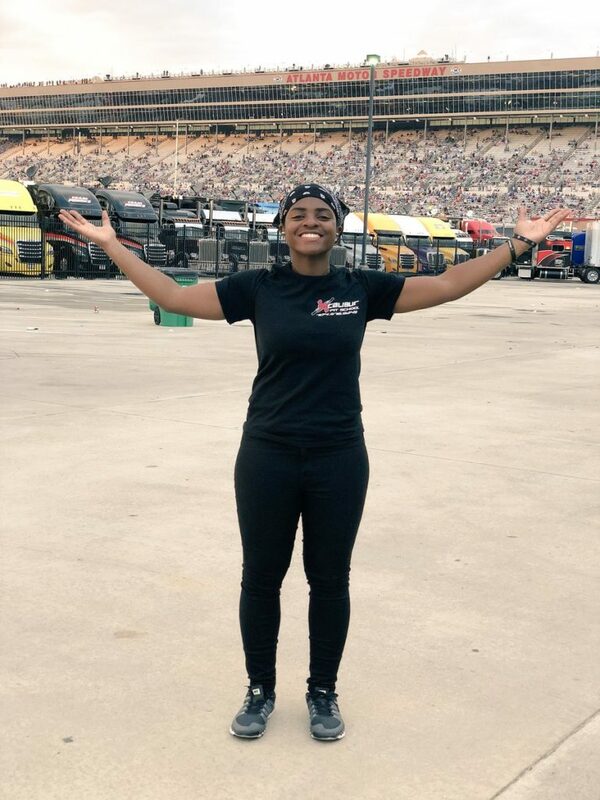 Black in NASCAR Series: Meet the sport’s first black woman pit crew member. The Tournament of Roses finally elects its first African American president in its 130-year history. 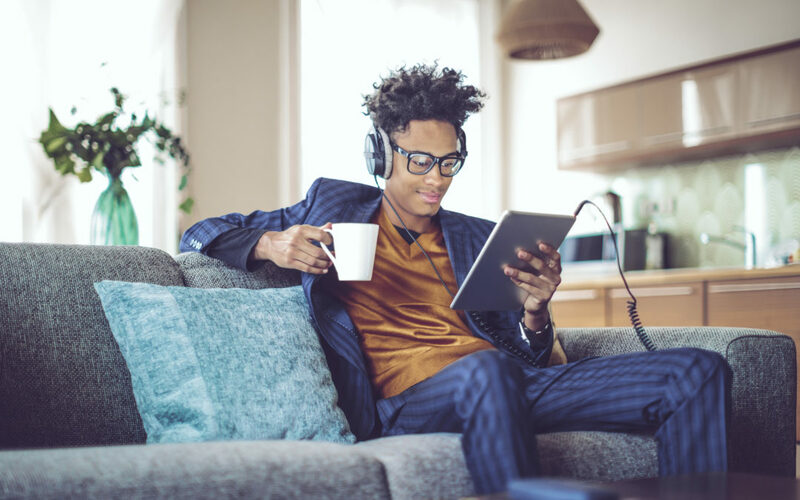 Women of Power career coach, Marsha Haygood, shares her best career advice in a five-part series. It’s been three weeks since the release of Black Panther, but the film is still crushing it in tat box office. Citibank says it will refund $335 million back to credit card holders it overcharged. AMC Networks will pay BET Founder Robert L. Johnson $16 million for his streaming company. Disney announced it is donating $1 million to the Girls and Boys Club of America. 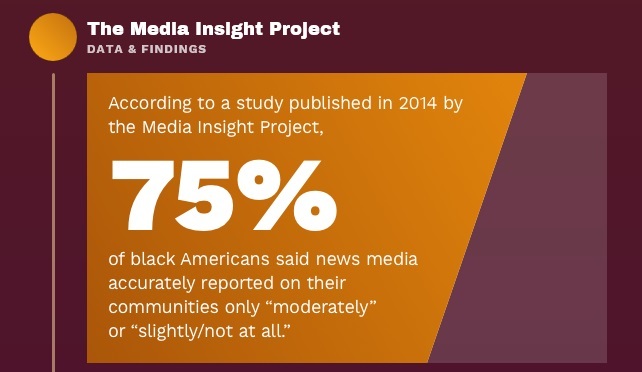 A new study shows Black Twitter has the media landscape shook! 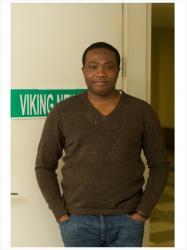 35-year-old CDC doctor is still missing in Atlanta. Black Panther movie is sending demands for African attire through the roof. From Nike to Master P to Kevin Durant, athletes and celebrities are up for doing good this time of the year. Black construction company projects $70 million revenue boost from Barack Obama Presidential Center project. White male employees aren’t thrilled when women or people of color become CEOs, a new study shows. 50 Cent admits he does not own or has ever owned any bitcoin. Disney CEO hints at a Black Panther theme park ride. Ava DuVernay partners with Netflix, HBO, and OWN to send underprivileged youth to Hollywood. The NAACP has filed a racial discrimination lawsuit against Capital One Bank in the state of Texas. President Trump’s tax plan could slow home value growth in the next three years. “We are committed to running a business of excellence. Clearly we have work to do, and I walk in knowing that there’s a lot that I don’t know. 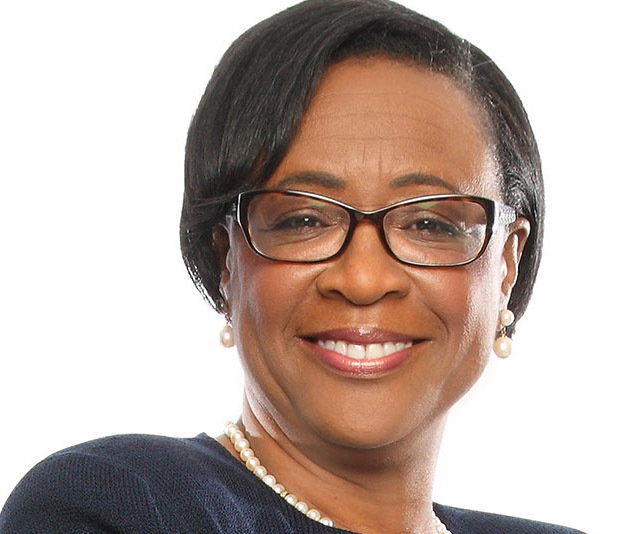 But I do know how to lead, and how to effect necessary change in an organization,” Cynthia Marshall, Dallas Maverick’s new CEO said in an exclusive interview with Black Enterprise.